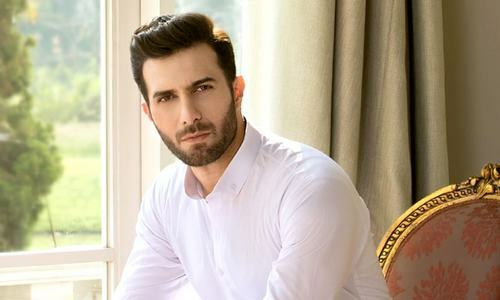 Jimmy Khan’s rendition of Nikka Mota Bajra is out and we are loving it! 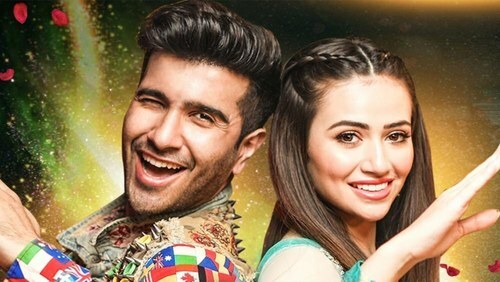 As promised Coke Studio’s Baalkada- famed singer Jimmy Khan has launched the first single of his very first album Tich Button that aims to revive and preserve Punjabi folk poetry with a contemporary twist in the signature style of the musicians involved. 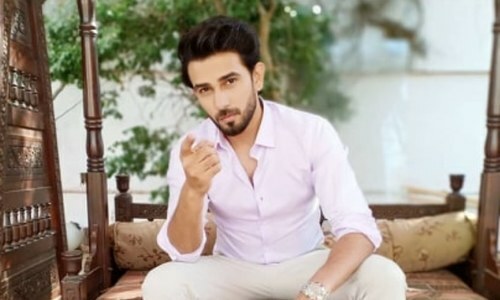 The first song released is the beautiful and lively rendition of Nikka Mota Bajra originally sung by Mussarat Nazir, a renowned old school Punjabi singer of 90’s. 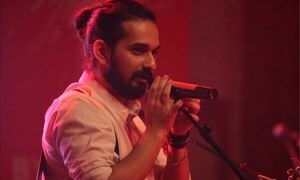 Beginning with a classy drum beat joined in by harmonium and other instruments, this rendition of Nikka Mota Bajra begins on high note and flows well as the rhythm and lyrics gel together and the right mix of modern and traditional instruments supports the vocals, making us sing along and even move a feet. The earth-trembling guitar riffs in the song despite being too loud are so pleasing to the ears and already has us attracted to Punjabi folk music. Usually sung on dholkis and weddings, Nikka Mota Bajra now seems to become the current favorite of younger generations as well. 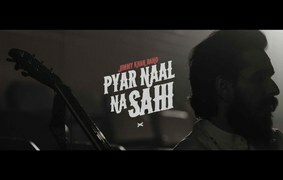 The bright and colorful video of the song features the entire band singing along Jimmy and enjoying the music recording to the fullest. 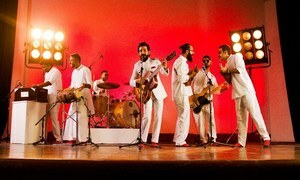 Donned in white from head to toe, the entire Jimmy Khan band is featured in the video singing and relishing each and every minute of performance. 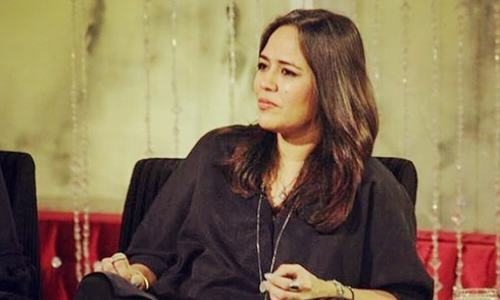 Celebrating commitment at every stage of life, Nikka Mota Bajra is from a woman’s perspective, signifying a woman’s self-belief and the pride she has in the way she values her relationships. ‘This old world melody resonates strongly and is surely one of the subcontinents many unforgettable tunes. We wish to keep it alive and LIVE which is very much the essence of Tich Button. 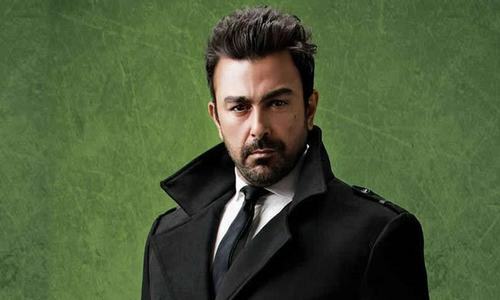 It’s Jimmy Khan Live!’ reads the official description of the song by the Jimmy Khan band. 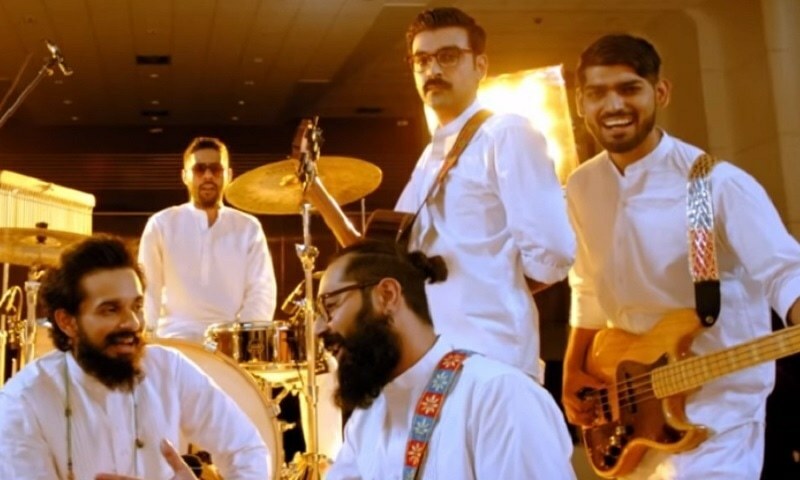 Jimmy Khan’s band is a seven member lineup featuring Aziz Kazi on drums; Shane Kerr on bass; Joshua Amjad on dholak; Joshua Keyth Benjamin on harmonium; Shahab Hussain on ukulele, chung and vocals; Zain Ahsan on guitar and ukulele and Jimmy Khan on rhythm guitar and vocals.